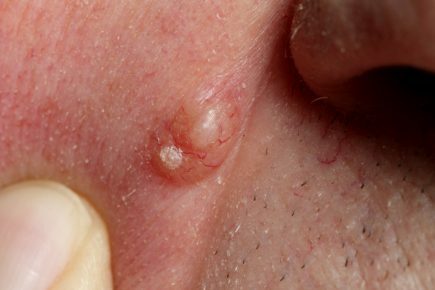 Seborrhoeic keratoses are benign (harmless), warty growths on the skin that are often pigmented and result from a build-up of ordinary skin cells. They are very common, increasingly so with age. Often they are considered a nuisance as they can itch, catch on clothing and become inflamed. Some also find them to be unsightly, particularly when they appear on the face. Seborrhoeic keratoses can appear anywhere on the skin with the exception of the palms and soles. 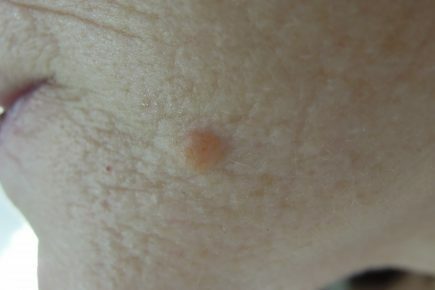 Individuals can have multiple seborrhoeic keratoses. Appearance of the lesion combined with the patient’s story are often enough to confirm a seborrhoeic keratosis. 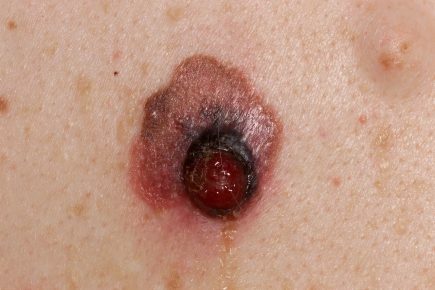 They may bear some resemblance to a skin cancer however which means an instrument called a dermatoscope may be used by an expert to distinguish between the two. If doubt persists, a biopsy (sample) or total diagnostic removal of the lesion may be required for close inspection under a microscope. As they are benign, seborrhoeic keratoses don’t need to be treated. Nevertheless, if they are cosmetically unpleasant or causing symptoms such as itching they can be removed. A number of possibilities exist, including cryotherapy (freezing with liquid nitrogen), curettage (scraping with a sharp instrument) and laser surgery. 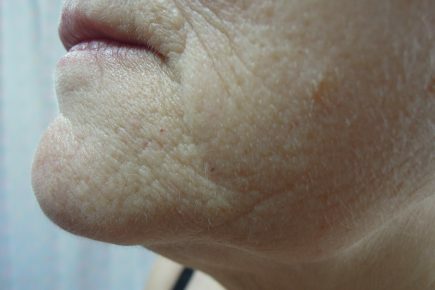 The NHS often does not fund these treatments and they can sometimes cause loss of pigmentation of the underlying skin. Careful administration by an expert is important to prevent issues with these treatments.